Since 2013 Valuing Voices team’s focus has been on creating a research, design, M&E and post-project sustained and emerging impacts evaluation firm. This includes writing and speaking about international development programming, designing processes and doing fieldwork to build knowledge, and building a network of engaged partners. Our focus is Appreciative, finding out and building on what participants, partners and organizations do well already, and promoting what we can do better with such knowledge. Much can be learned from what continues locally, and how to design anew. Our network includes evaluators, advocates, and ICT4D experts in the US, Africa, and Asia. Jindra Cekan/ova, PhD is Founder/Catalyst of Valuing Voices at Cekan Consulting LLC. An international political economist, she has 30-years experience in listening to those we ostensibly serve. Dr. Cekan/ova is an evaluator, speaker and writer about Sustained and Emerging Impacts, including funding, strategic planning, designing, implementing, monitoring & evaluating to foster sustainability. Working with many stakeholders, she aims to raise-up national voices for country-led sustainable development and long-term outcomes impacts long after projects close. Lessons from (post-project) sustained and emerging impacts and final evaluations are invaluable to shape funding, design, implementation, M&E and learning and inform SDGs and Impact investment strategies. She has consulted to non-profits such as CRS, CARE, Mercy Corps, the Red Cross/ Red Crescent), Foundations (the Bill and Melinda Gates Foundation, Aga Khan Foundation) and for-profits (Price Waterhouse/ Coopers & Lybrand, Salomon Brothers). Dr. Cekan/ova has also co-founded ImpactGuild.org, fostering (I)NGO collaborations with impact investors. She is a dual US/Czech citizen and has taught at The Fletcher School of Law & Diplomacy/Tufts, at Harvard and was a research fellow at the University of Cambridge (UK). She is also a mother, a Buddhist and loves giraffes. 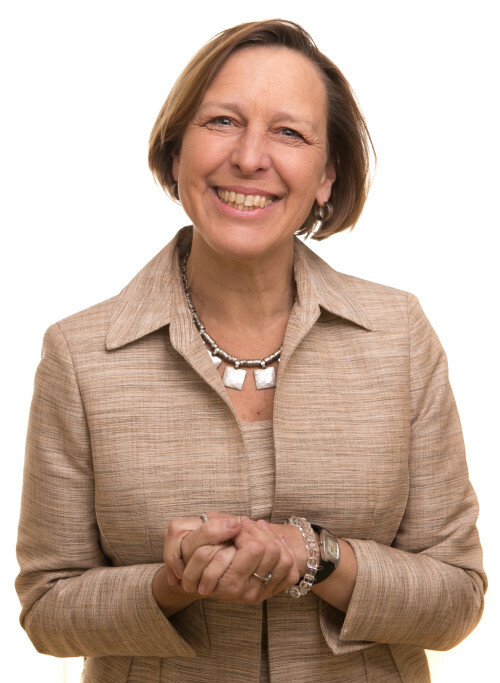 Laurie Zivetz: Four decades of international development experience which includes innovation, evaluation, research, mentoring, training, strategy and program design in sub Saharan Africa and South and Southeast Asia (USA/ Australia). Abu Ala Hasan: Researcher and development professional, with academic background in social sciences, and 13 years of experience in the NGO sector in programme management, M&E, advocacy, research and other consultancies. Please see our capabilities to the right.